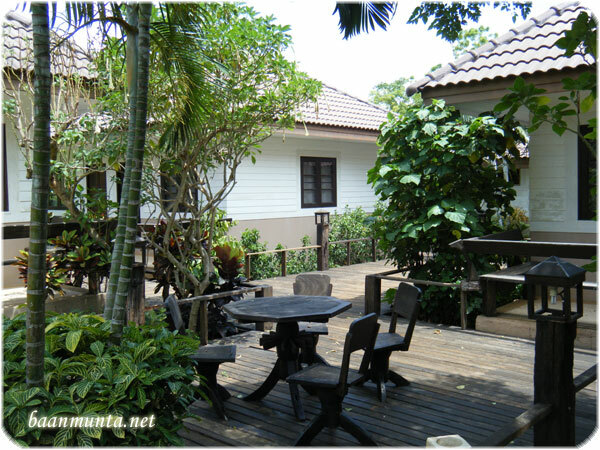 Planning on travelling to Khao Yai National Park? 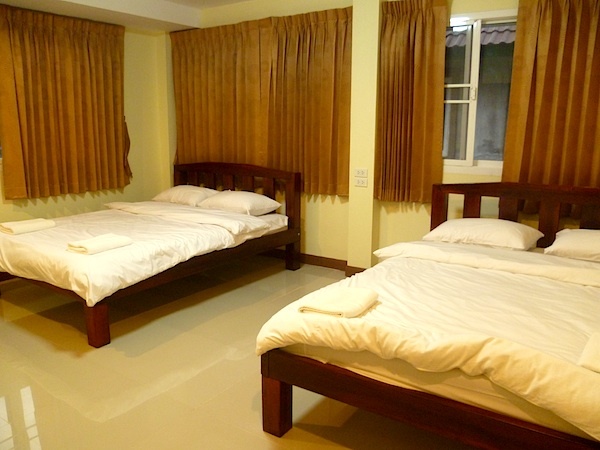 Searching for outdoor activies such as hiking, biking, or elephant riding! 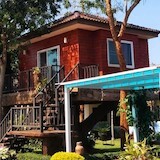 Here is the right place. 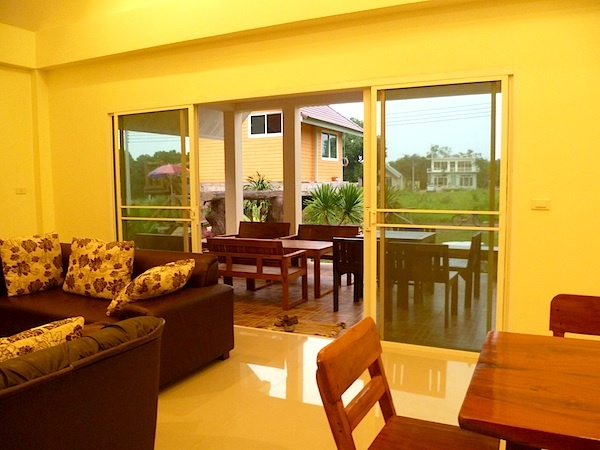 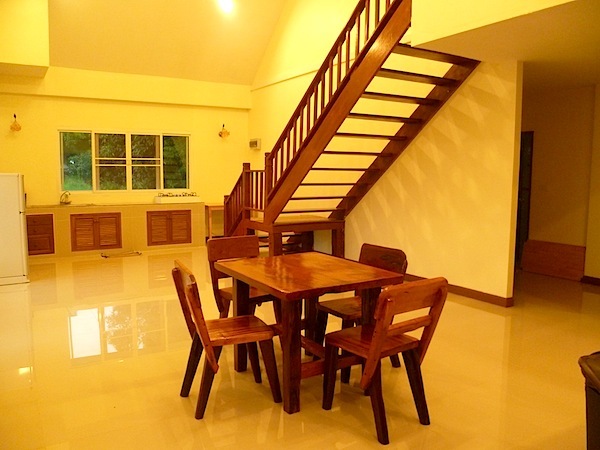 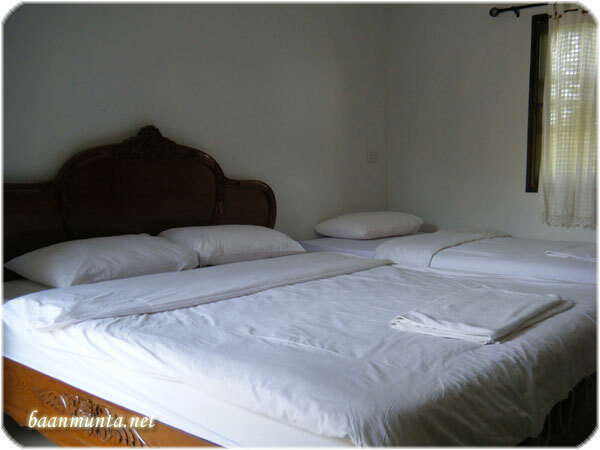 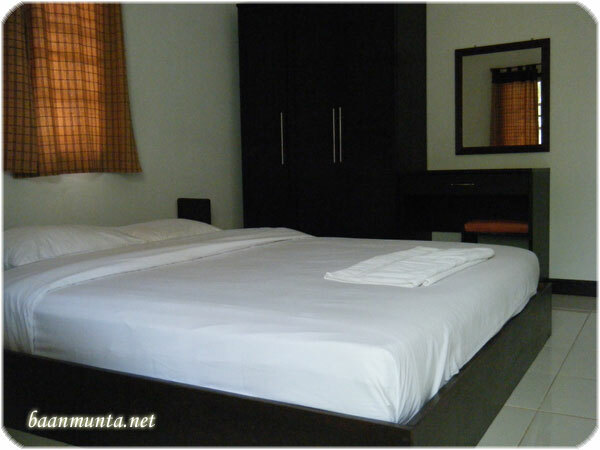 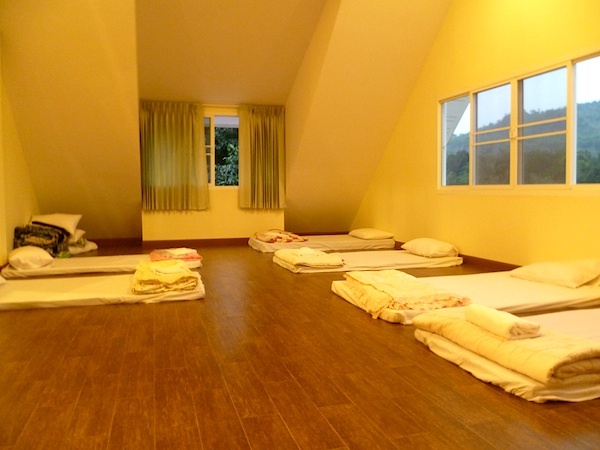 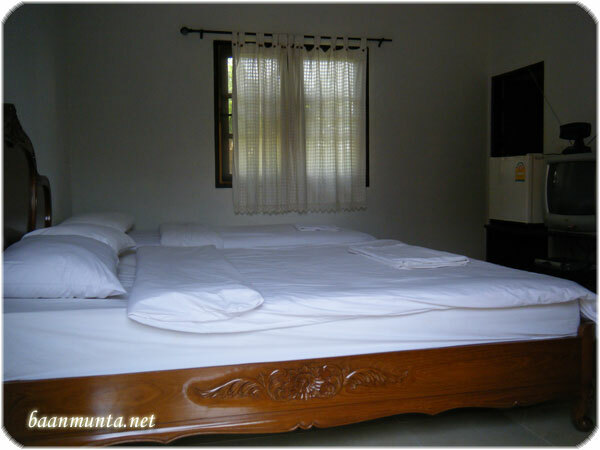 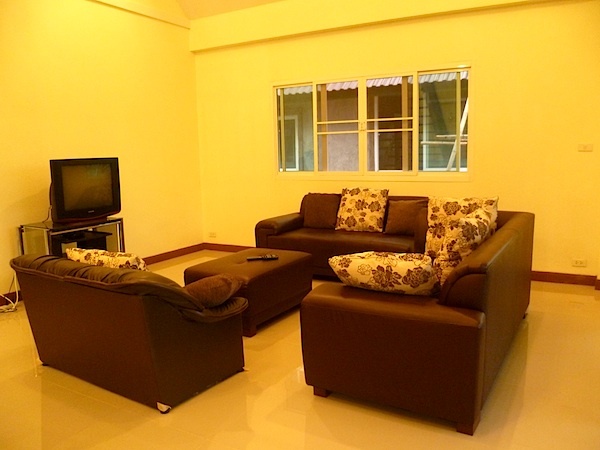 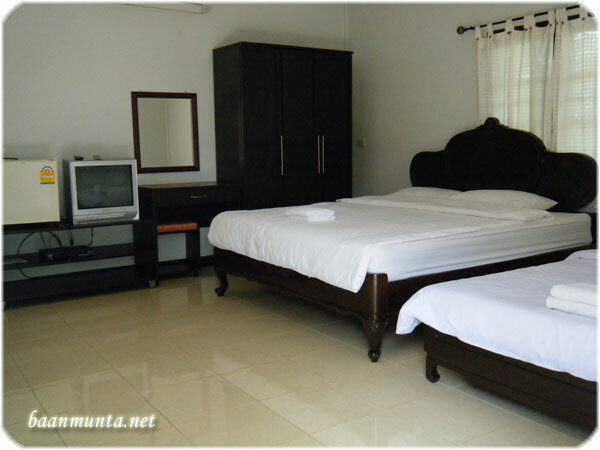 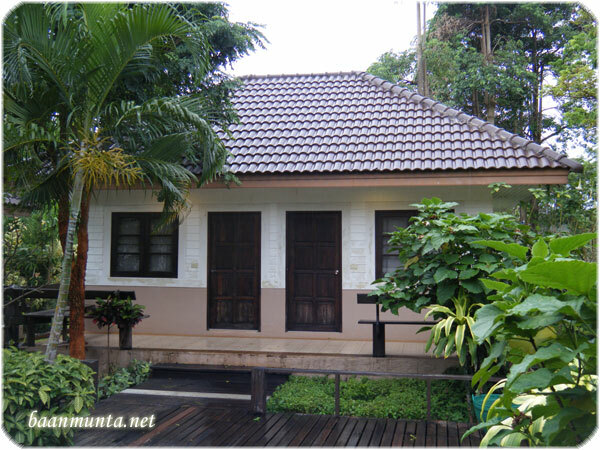 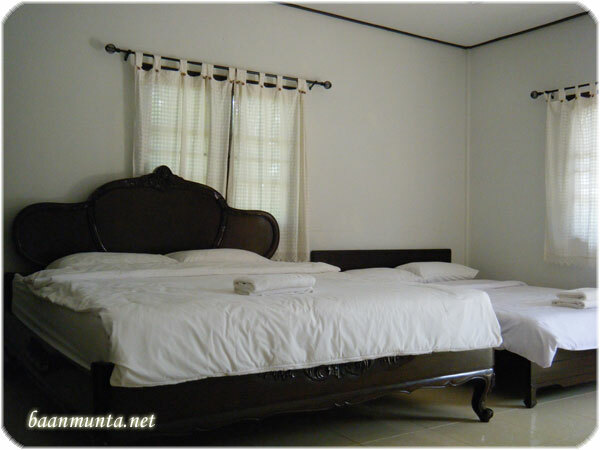 BaanMunta.com offers easy and simple lifestyle near Khao Yai National Park. 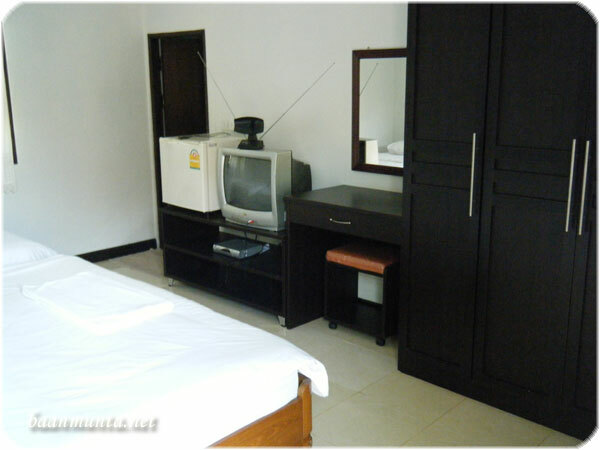 We have rooms for 2, 3, and 4 people in the cluster zone and entire houses for rent aroud our vast campus. 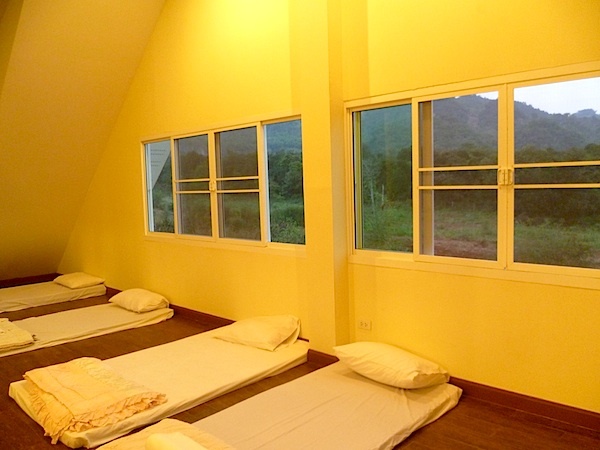 You'll be surrounded by mountain on all sides! 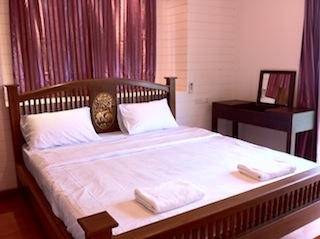 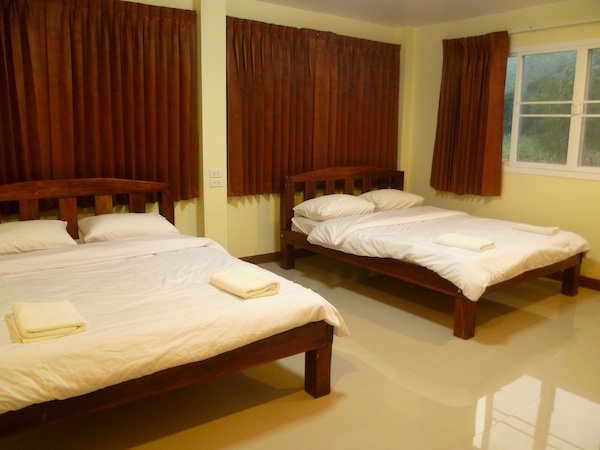 See our rooms and houses for more information. 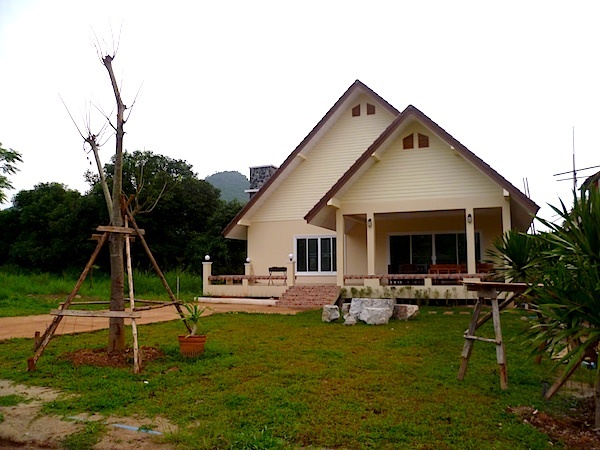 If you want to share your experience at Baan Munta Resort Khao Yai or Khao Yai National Park, visit us on Facebook page and post your pictures and comments there! 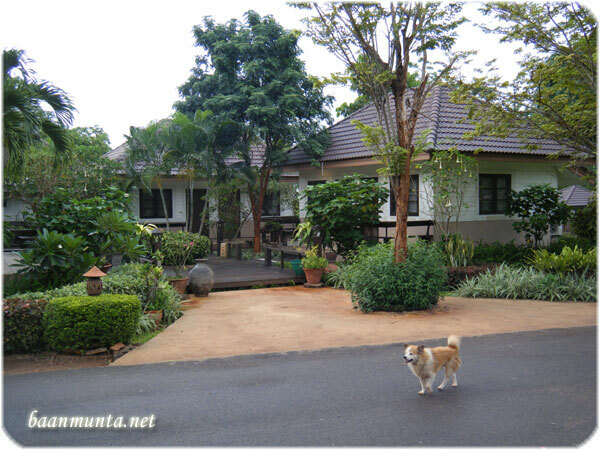 Baan Munta Resort Khao Yai is operated by Khun Kem (that's what everybody call our owner here). 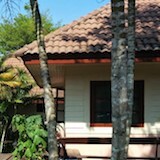 With the love of nature, she started Baan Munta many years ago and continue developing the resort. 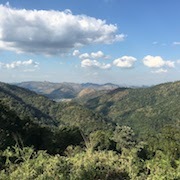 The land was completely empty when she started! 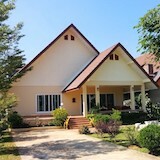 The road, the lamps, the beautiful garden, and the swimming pools inside were built bit-by-bit in later years. 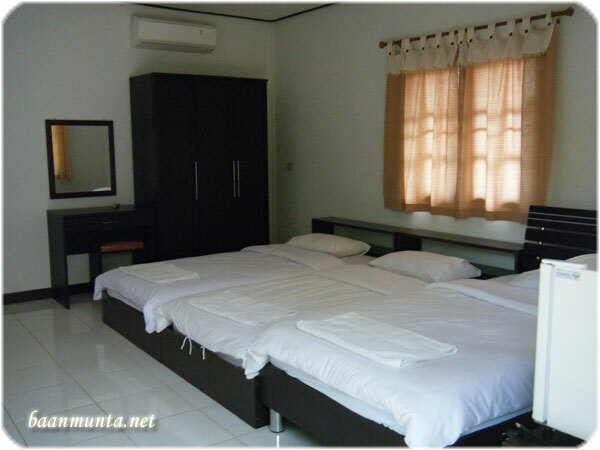 Now we have 10 bedroom clusters (can host up to 30 people) and many single houses for rent with a large seminar room for meetings. 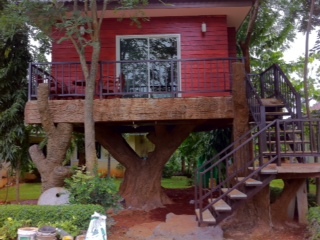 We'll still continue to develop with our green mind to keep the nature the way it is.